Internists, also known as doctors for adults, or as internal medicine physicians, are medical specialists who apply their knowledge and clinical expertise to diagnose, treat, and compassionately care for the medical needs of their patients. At least 3 of their 7+ years of medical school and postgraduate training are focused on the prevention, diagnosis, and treatment of diseases that affect adults. 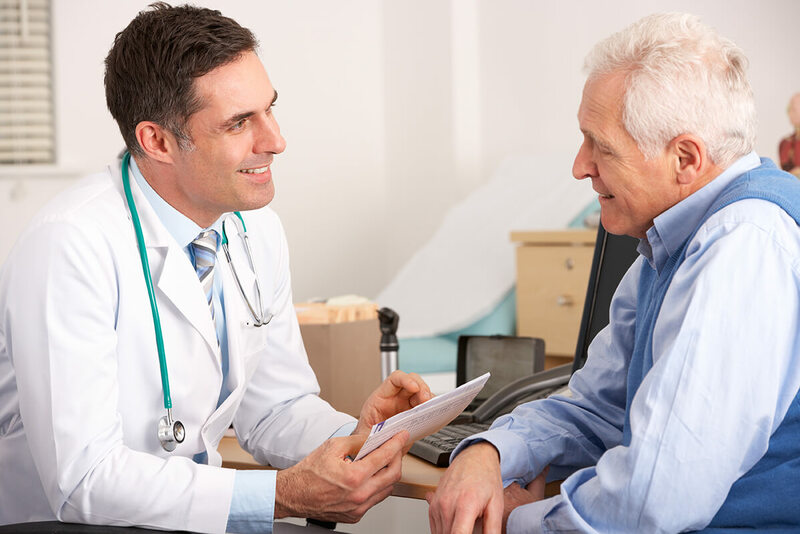 Sometimes internists are referred to as the “doctor’s doctor” since they are frequently consulted by other physicians to help solve puzzling diagnostic problems. Our goal at Dr. Jeffrey D. Gaber and Associates is to provide you with a personal relationship while providing excellent medical care-without the cost of concierge medicine! We focus on providing preventive medicine as well as treating your illnesses with quality and meticulous care. Together with our patients, we are working toward a healthier community.